When logos you love get rejected. Hospital hand washing logo.... — Rook Design Co. Happy 2017 my friends! I really intend to start blogging more this year, even if they are short and snappy posts. So far this year I have been working with a new client and am excited to share some of the completed work in a few weeks. One of my old-faithful clients is Baylor Scott & White Hospital. We have had a great relationship for many years and they never seem to run out of things to design! The nursing staff at one of the Dallas hospitals wanted to start a hand washing campaign to encourage visitors and staff to consistently wash hands before dealing with a patient. They asked me to come up with a logo and some advertising to highlight this campaign. Below are the 2 concepts I presented. I really loved the logo on the left, a more modern icon approach. But the team chose the design on the right and I had to oblige. Enter sad designer face. Part of a designer's job is not to fall in love with any one idea. 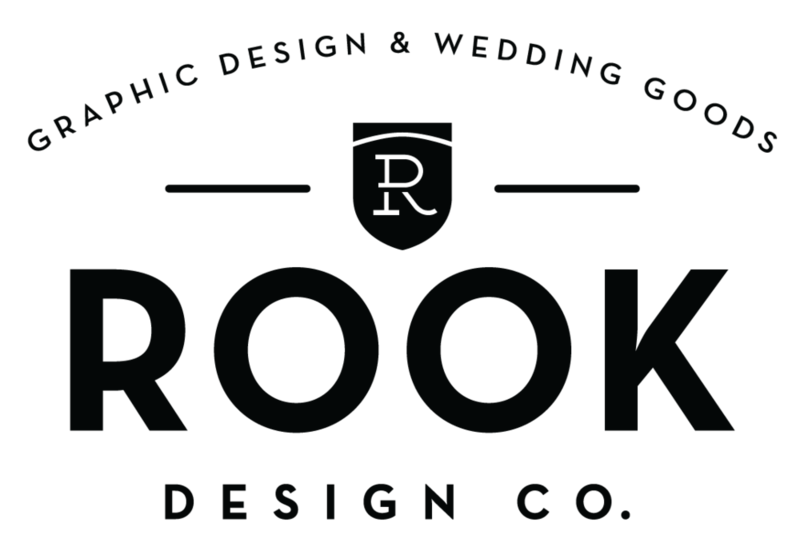 Ultimately the client has the final say and now the logo on the left will live in my design archives, just waiting for a chance to get recycled. I also designed some posters and flyers to accompany the campaign. 1. Outdoor Image inspiration for a summer backyard overhaul. 2. These tan colored sneaker boots! Yeah, you read that right. I think I could live in them. 3. While we are on the subject of shoes, I think these booties are totes adorbs. 4. With the Superbowl coming up, I will be eating a lot of queso (obviously). And these oh so easy crockpot french dip sandwiches. 5. Finally, I am so excited to have a weekend getaway at this Crested Butte hotel.